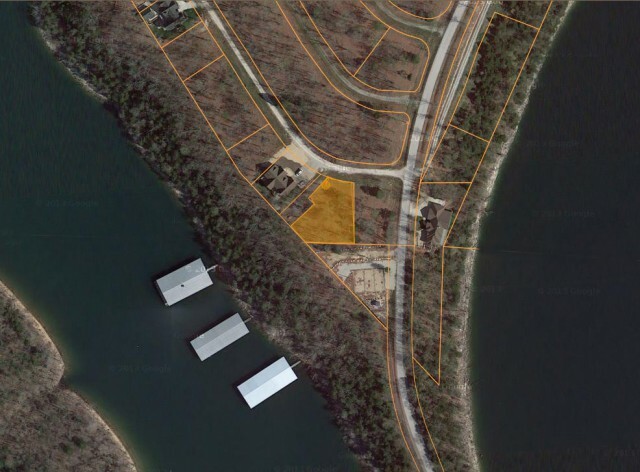 Beautiful lake front lot close to town with a boat slip included in the asking price. Perfect spot for a lake getaway. Don't miss out!